IF VP was one of 110 clubs from Sweden that had teams playing during Hudik Cup 2017. They participated with one team in Flickor 14. In addition to IF VP, 15 other teams played in Flickor 14. They were divided into 4 different groups, whereof IF VP could be found in Group A together with Saltsjö-Boo IF 2, IFK Timrå and IF Team Hudik. IF VP made it to Slutspel B after reaching 4:th place in Group A. Once in the playoff they made it all the way to the Final, but lost it against IF Team Hudik with 0-1. Thereby IF VP finished second in F14 Slutspel B during Hudik Cup 2017. VP comes from Uppsala which lies approximately 210 km from Hudiksvall, where Hudik Cup takes place. 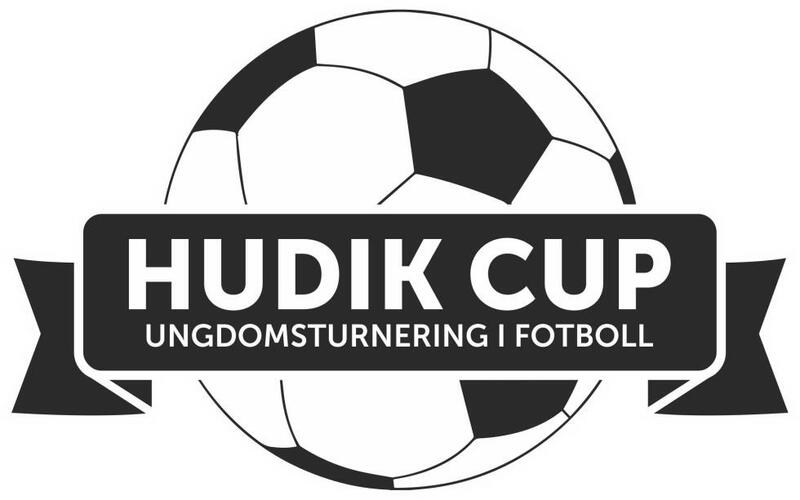 The area around Uppsala does also provide two additional clubs participating during Hudik Cup 2017 (Lagunda AIK/IK Nordia and Sunnersta AIF).